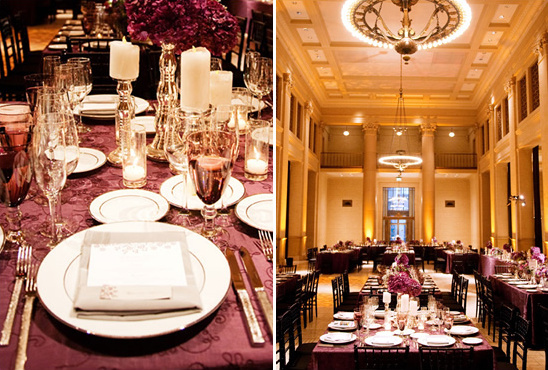 San Fransisco is a magical place to have a city wedding, it has that old world charm with all the touches of a modern city. 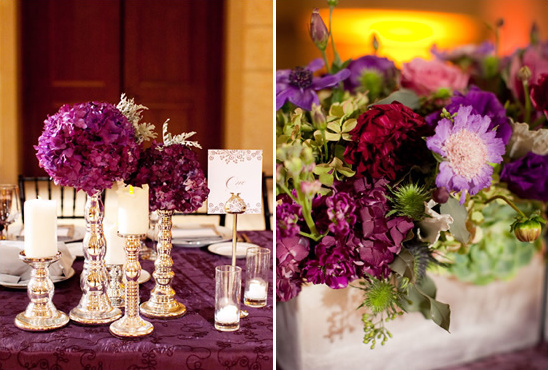 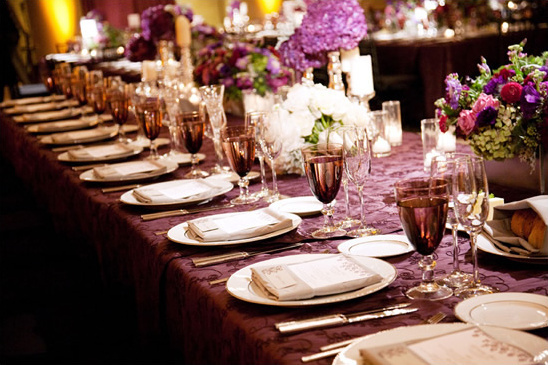 Enjoy this black tie affair with purple touches from Janae Shields. 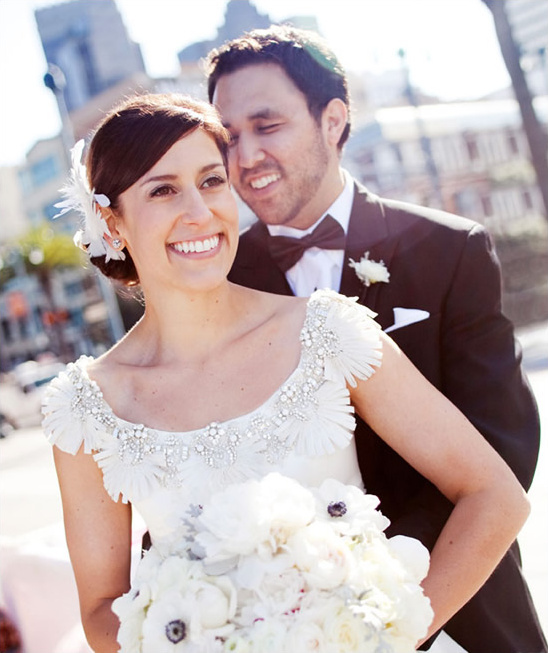 The bride's dress is quite stunning with that elaborate bead work, don't you think? 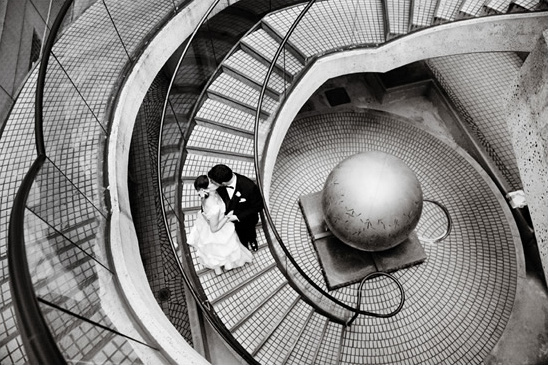 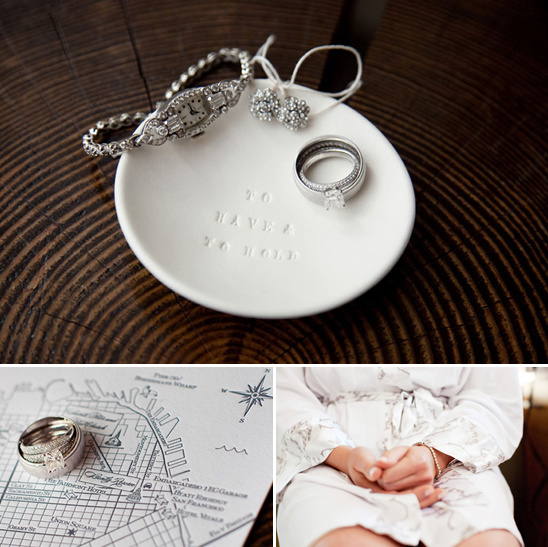 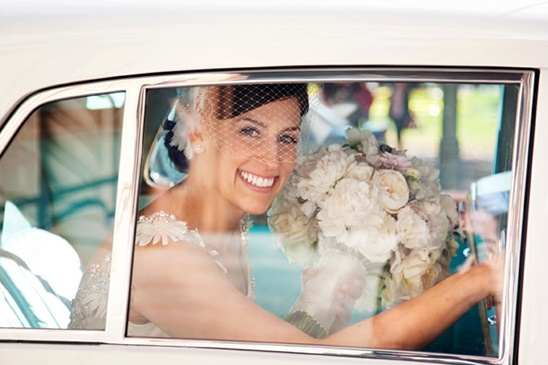 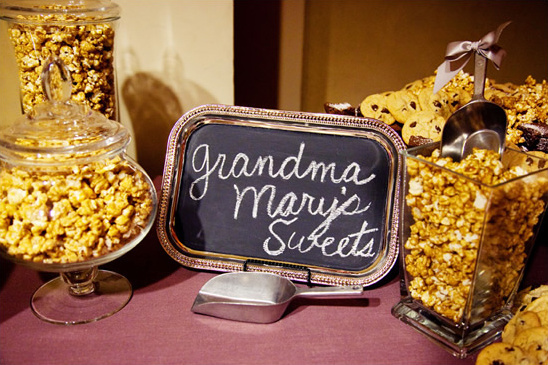 Be sure to see the entire wedding gallery with all the gorgeous details.